Here's a purr-fect way to be your cat's meow! 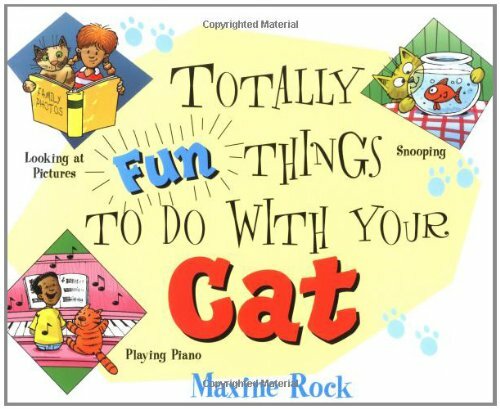 With the super ideas and activities in this book, there's no end to the fun you'll have playing with your favorite feline friend. From playing pool to playing the piano, from taking a photo to taking a shower, Totally Fun Things to Do with Your Cat has an amazing array of activities you can share. Discover great games using everyday objects like paper bags, balls, and string, or teach your cat to play hide and seek. You can even put on a cat show starring your fabulous feline. Basic training tips are also included, along with fascinating facts about cats.